Steve James started out as an over the road driver, but when his children started asking when he was going to be home, Steve left the road and got into the food truck business. When Steve’s children grew up, Steve looked once again to trucking. 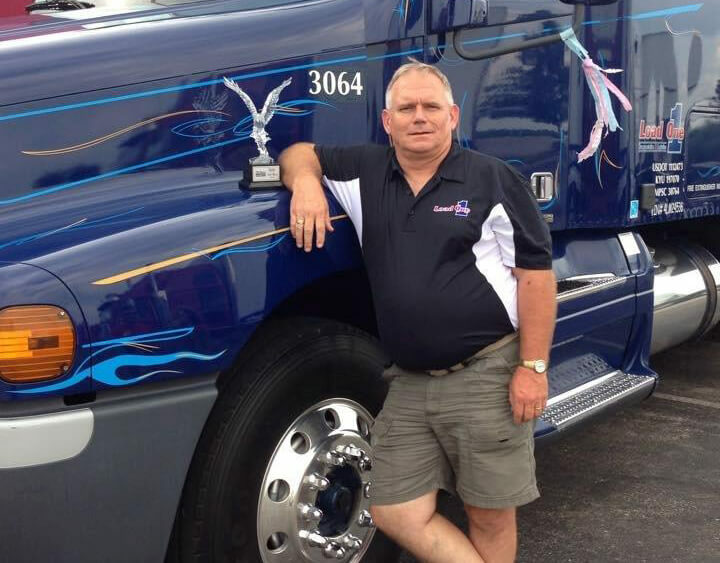 Starting out in expediting driving for a fleet owner, Steve quickly decided that this was the niche for him. “From the first after going to their terminal in Taylor Michigan, I have found the whole company to be very owner operator friendly. 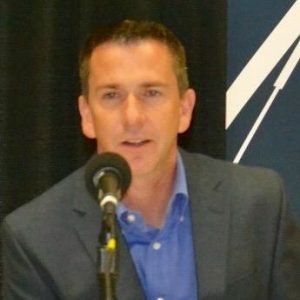 I think it all starts with John Elliott who will talk to you one on one any time he sees you and who treats you as an equal. I love working at Load 1,” Steve said. 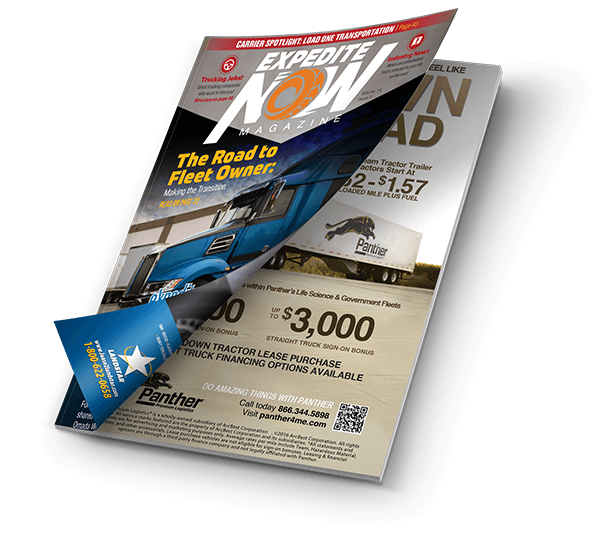 You can meet Steve James and learn more about Load 1 at Load 1’s booth at the Expedite Expo 2015.